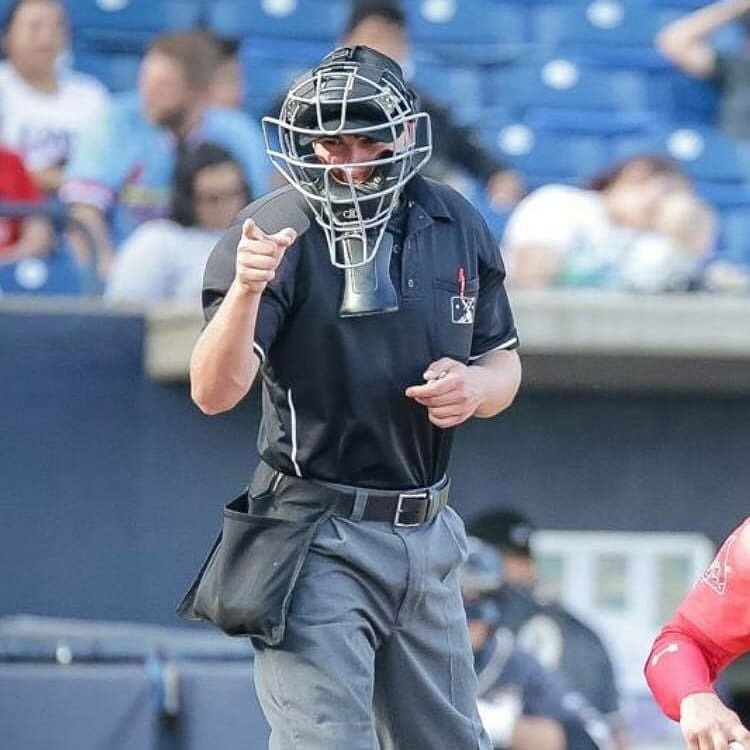 Obviously, MLB is dominated by American-based teams, but Umps Care is active in Toronto on a consistent basis. Check out this piece Sportsnet ran during a broadcast in 2014 (https://www.facebook.com/UmpsCare/videos/10154232102255007/). Umps Care also returned to Toronto in 2016 and 2017. My spring crew and I are bowling in support of this great cause and I personally hope to raise more than $120 for our crew. Please visit our crew page and consider making a donation if you are in a position to support. 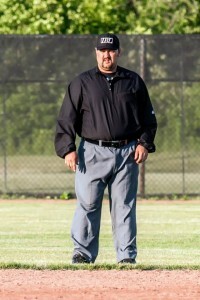 Yesterday evening at the Baseball Canada Level 4/5 clinic for Ontario’s nationally certified umpires, our own Chris Walters was assigned to the 2016 Pee Wee National Championship, to be held August 25-29 in London, ON. The 2016 13U National Championship will be Chris’ first national championship.